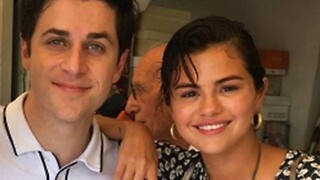 Selena Gomez is OVER the celebrity life and is ready to leave it all behind. 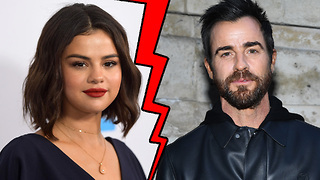 Selena Gomez DUMPED By Justin Theroux! 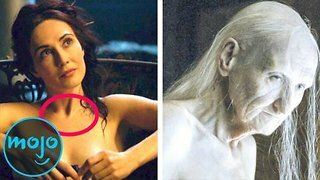 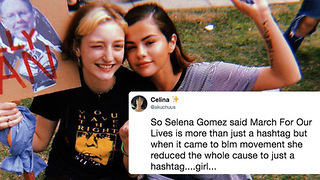 Selena Gomez a Terrible Role Model For Women? 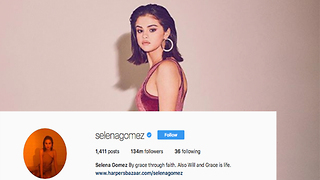 Is Selena Gomez FLIP-FLOPPING On Social Issues?